Saffron | Nomad Spice Co.
Revered since time immemorial, saffron blends sensual and enticing color, aroma and flavor to all gastronomic dishes. such as paellas, stews, soups, pastas, sauces & yes, even desserts! – the list is endless. where they harvest saffron threads in the traditional method, which is all done by hand. Be wary of products that are too cheap, since 100% pure saffron is not a cheap spice. Also be wary of products whose shelf life is very long, in proper storage conditions the lifetime is around 3 years. Otherwise known as “red gold”, saffron is the world’s most expensive spice. But, as an object of desire it can also be a victim of fraud. 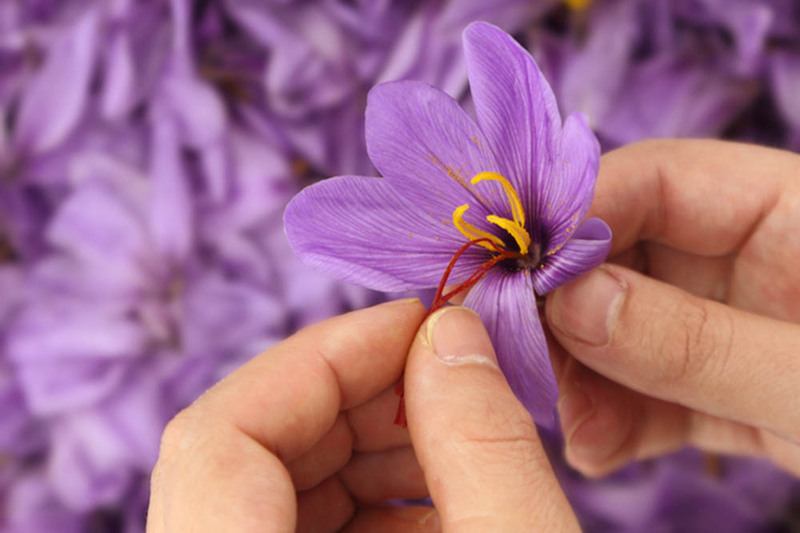 Low quality saffron is often traded on international markets, and the specifications for pure saffron are not always respected. – Our saffron is ruled under the International Standard ISO 3632-1:2011. – We are HACCP Certified – a management system in which food safety is addressed through the analysis and control of biological, chemical, and physical hazards from raw material handling to the finished product. – We have been one of the first and few saffron specialist companies in Spain to obtain one of the most rigorous food safety certifications in the World: the IFS. 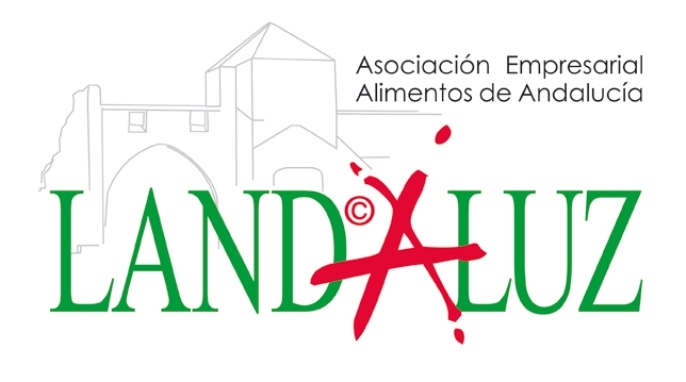 – All our batches are analyzed in external laboratories accredited by ENAC (Entidad Nacional de Acreditación), which insures international standards.